Happy Easter weekend! 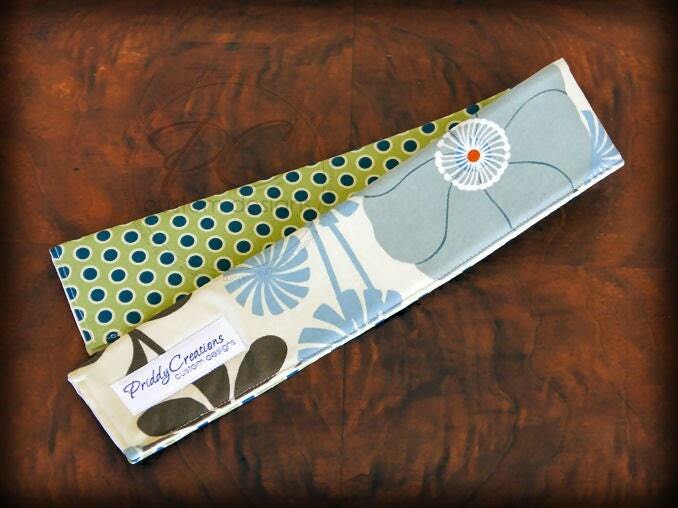 This weekend the spotlight shifts to Amy of Priddy Creations! We met Amy before and learned about her business, and why she creates. This weekend I want to let you know that she has great items in her shop and she is offering 15% off to any of my readers. Just mention that I sent you and be quick! Offer is good until Sunday midnight, in Texas, that's where Amy is. How fun to read about Amy! I like the new background color! HAPPY EASTER!~I use to come visit you all the time till I got my own blog, now not so much time between that and sewing! Taking a break today to catch up! "HOP" on over to my blog to win an antique sterling silver vase, drawing not till Wed. so there's time! Wishing you and your family a Happy Easter.